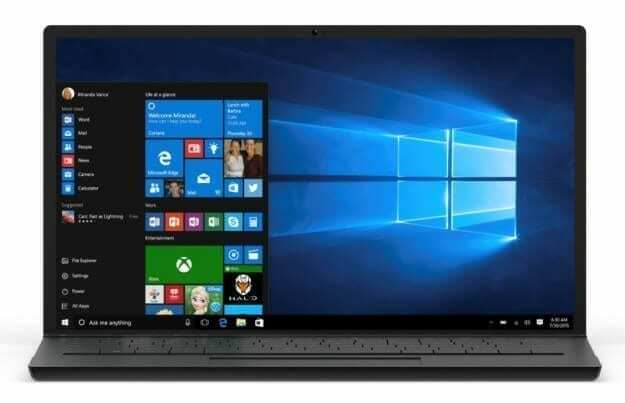 Windows 10 has been around for several months now and millions of users are using it globally after making the switch. Microsoft went back to the basics by re-introducing its start up menu alongside several handy features.  With new features comes new tweaks and tricks and we wanted to share with you so you can get your system running more efficiently and better than ever. Creation of multiple desktops running side-by-side is one of the best windows 10 tricks to help free up the amount of clutter on your desktop. 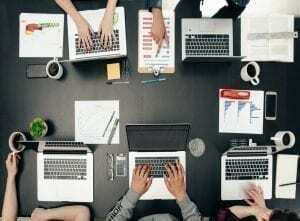 It also helps keep different individual workflows separated. Click the task view button in the task bar (it’s located to the right of the search box) or press windows key + tab. The tiled user interface is accessible in the desktop mode. The arrangement of the live tiles is either random or most accessed; the tiles can be rearranged easily if you are not a fan of the current outlook. Move the cursor to the tile location. Right click on the touch pad. 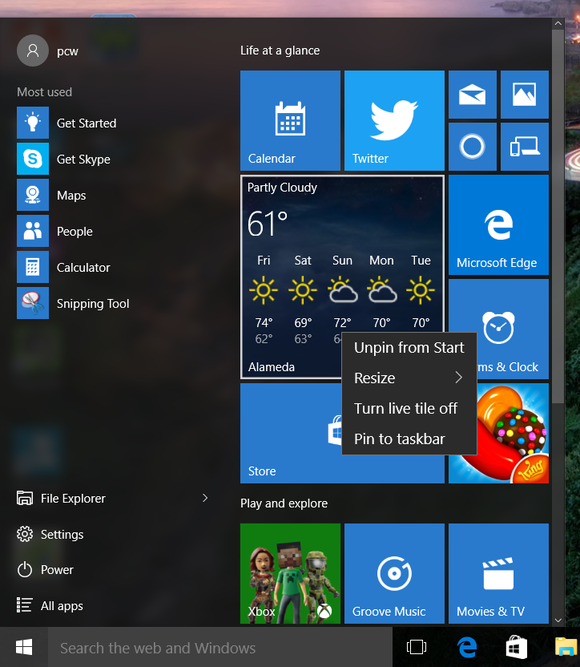 Several options appear where you can resize the tile, unpin the tile, turn off the tile or pin the tile to the taskbar. PCWorld did a great job in covering all the things you can do with your Windows 10 start menu in their post. The new voice assistant works even more like “siri” from Google through its personality and predictive capabilities. Cortana is an optin service, therefore it needs to be activated manually. You can do this is by clicking on the search box; a pop-up window appears with Cortana icon, which looks like a circle. It is located immediately above the windows logo. By clicking on the icon, Cortana will inform you that it uses chargeable data. Click ‘I agree ‘when you are ready. Using a compatible microphone, you can issue commands directly to Cortana. ‘Hey Cortana’, one of the windows 10 tricks, is a common hot word used to start it up. 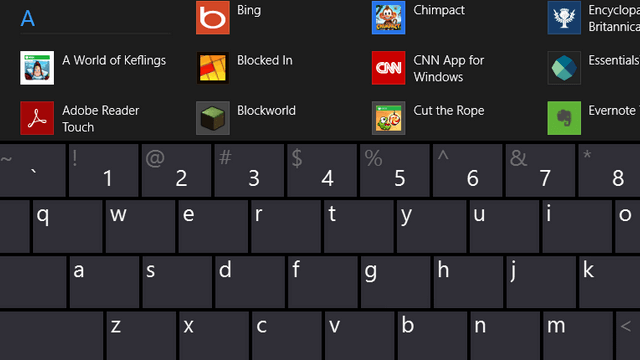 You can set your own by clicking the notebook icon in the sidebar menu of Cortana and choosing the ‘settings’ option. An option to turn on ‘hey Cortana’ is available at the middle of the command box. To personalize the PC voice command, you have to train Cortana to recognize your voice by clicking on ‘learn my voice’ button at the settings drop box. 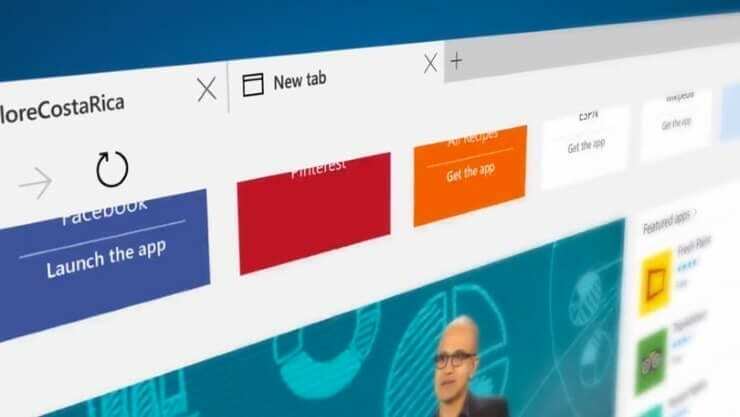 The redesigned web browser by Microsoft is a huge step forward for people that don’t like IE. It is slick, speedy, and even has the ability to annotate websites. You can annotate web pages easily by going to the toolbar option and clicking on web note button. Marker pen, highlighter and eraser options appear which are one of the windows 10 tips you can use on the screen. 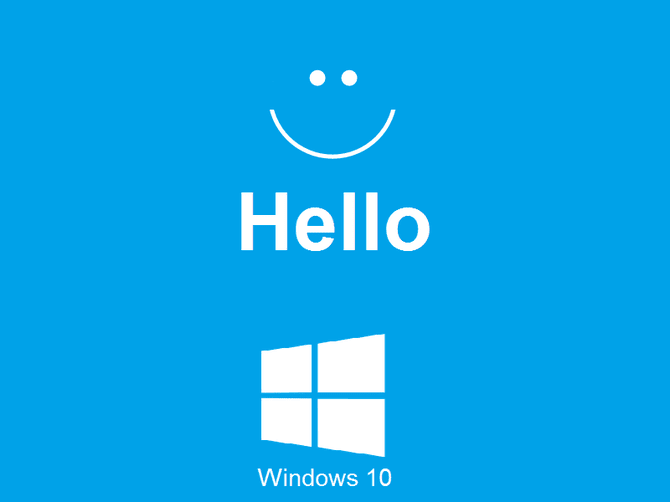 “Windows hello” is a bio-metric feature designed to increase the security of your PC. However, only devices with the necessary hardware can enjoy this feature. Search “settings app” from the search option, choose accounts, and then sign in. You will see the security options where you can set up your prints and enable the feature. Click ‘notify to reschedule restart’ on the drop down box. (win + R) Open run command and type services.msn and hit enter. Choose windows update service from the list. Under the “general” tab, disable the “start up type” option. Three fingers vertically up: open task view. It shows all open windows. Three fingers vertically down: open desktop. Three fingers flicked to the left: returning to the immediate previous opened app. Three fingers flicked to the right: the shift from previous to the current app. Three fingers tap: it opens Cortana assistant. Here is a great post by Windows Central on the gestures every Windows 10 user should know. Win + shift + left/right – move the current window documents to the next. Gizmodo’s Ultimate Guide to Windows 10 Keyboard Shortcuts is a must-read if you want to learn more. From the settings option, turn everything of your concern off from all the 13 different screen selections. From the “general” section, a query if you want the available apps to access your camera, messages and other options, this is turned off at will. Change Cortana settings by turning off all of its features since it feeds all its information to Microsoft. 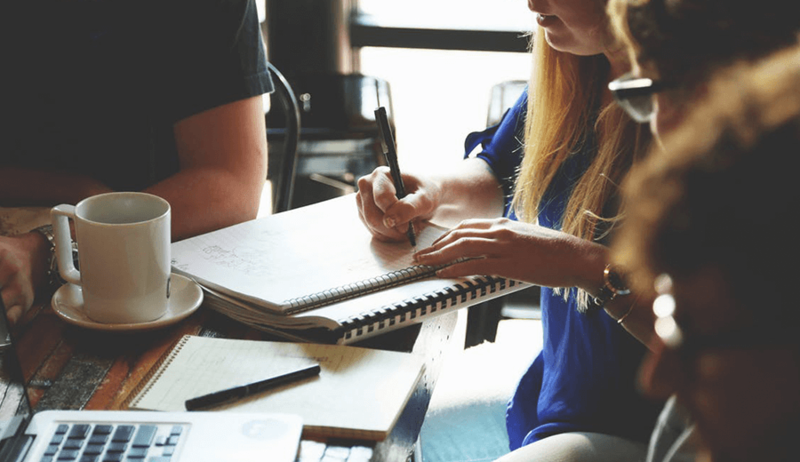 The final change is the most essential and needs to be done to verify the whole process. At https://choice.microsoft.com/en-gb/opt-out, from the two selections “personalized ads whenever I use my Microsoft account” and “personalized ads in this browser”. Turn all the options off. This will guarantee that all your sensitive information remains anonymous to any third party. 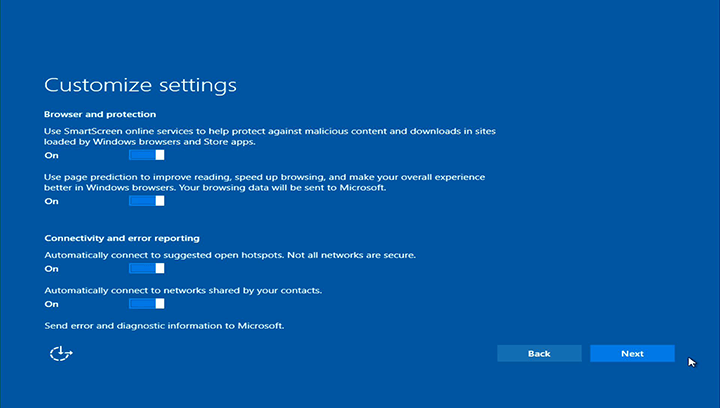 Arstechnica has an updated post about more things you should know about Windows 10 privacy settings, and how to protect yourself. Do you have a trick or feature we missed? Share it in our comments section! We’d love to hear from you. 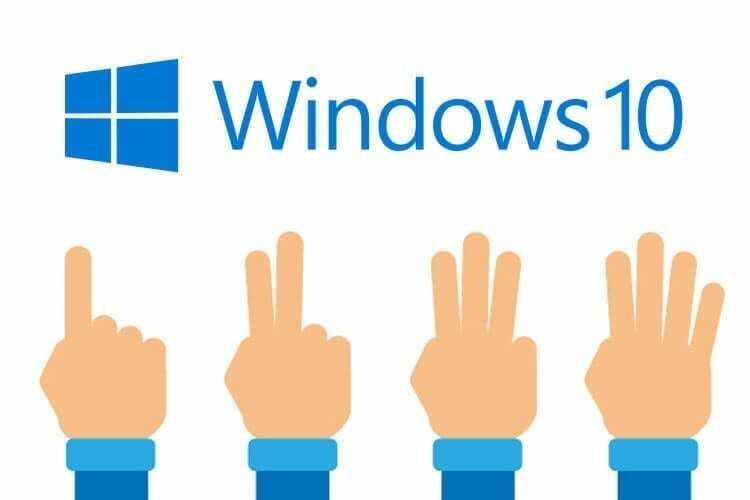 How do you use Windows 10? 26 thoughts on "Windows 10’s Best Tips Tricks and Features"
I would love the voice command feature, I have never used windows 10 before, I am still running xp so I really need an upgrade. The only thing I dislike about Windows 10 is the lack of driver support for older (and non-MS brand) USB devices. The voice command feature is a fave of mine! Windows 10 isn’t much different from 8 for the way I use it. Quick Note: “Siri” is from Apple iOS, not Google. Google’s assistant is Google Now. Besides that this article is good. My favorite Cortana power is to command my music from another room, making my stereo system easier to control. I’m new to Windows 10 so haven’t had much time to learn any new or good tips, etc. on it as of yet. I recently downloaded Windows 10 and so far it is ok, but a little confusing and hard to find different settings. Thank you for sharing. I have windows 10 and very confused with it. I the this will help me out a lot. Nice article, great tips for Windows 10! Huge windows fan.. these tips will come in handy. Mailbird has to be the best I have ever used. Thanks so much for the tips!! I am always amazed by how much there is to learn! So very cool!! I liked Windows 7 better than 10. I don’t like the improvements.